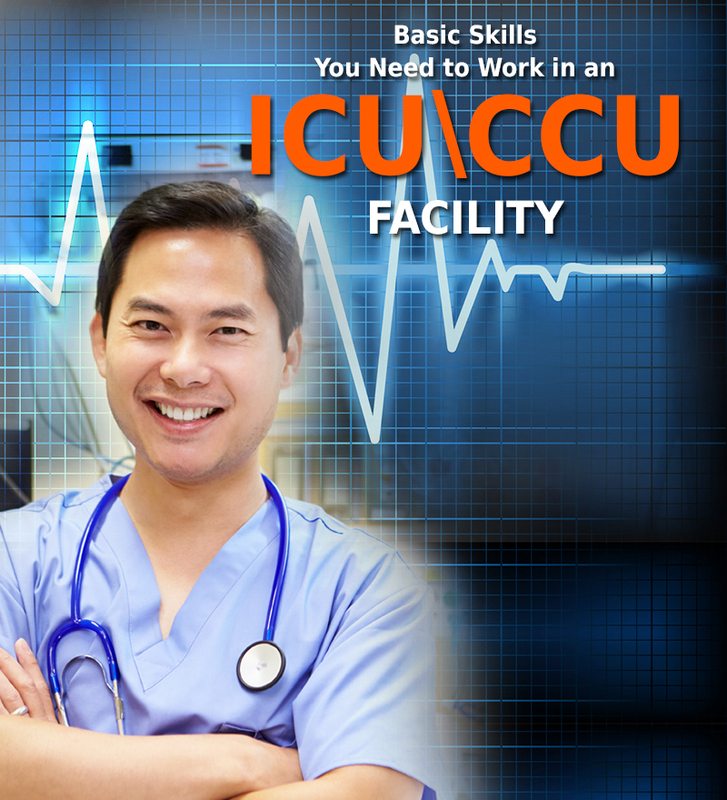 The Curriculum of a Post-graduate RN Critical Care Program – Explained! In RN Critical Care specialty, a nurse is required to take care of acute and critically sick patients, coping with life threatening diseases. Their job involves constant monitoring and assessment of medications and taking care of changing patient conditions, also responsible for monitoring life support equipment. RN Critical Care Nursing program is designed for registered nurses who are looking for an advancement in their career. 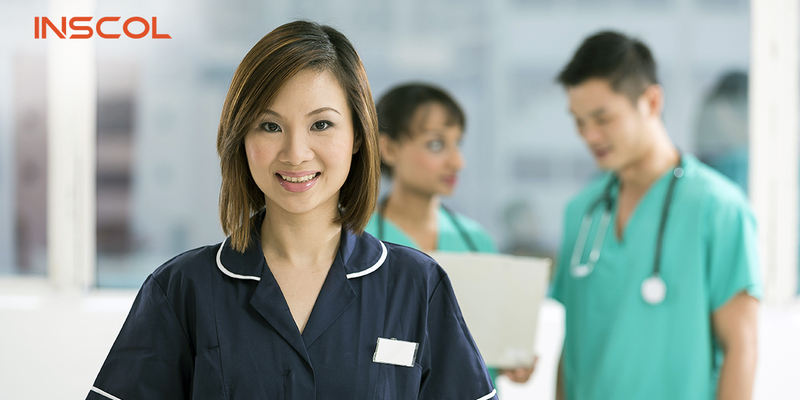 Course aims to enhance and enrich nurses in terms of knowledge and gives them exposure to best industry practices. INSCOL offers Post-graduate Certificate in RN-Critical Care Nursing in partnership with Conestoga College, Canada. 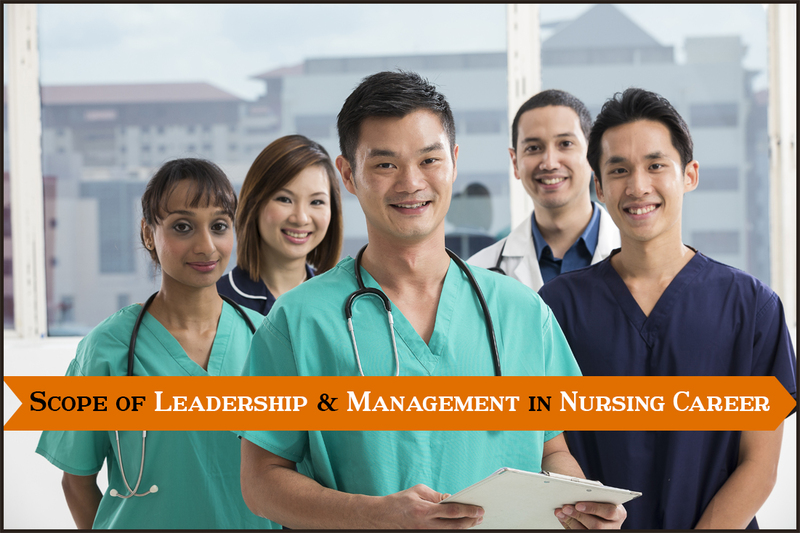 After successfully completing this course, nurse can seek placements in top Canadian hospitals. This program is divided into 8 modules wherein there will be consolidated learning of theory and clinical practice. In this module, physical assessment techniques are practiced that includes palpation, percussion, and inspection. Nurses learn how to differentiate between normal and abnormal findings when examining critical care patients. 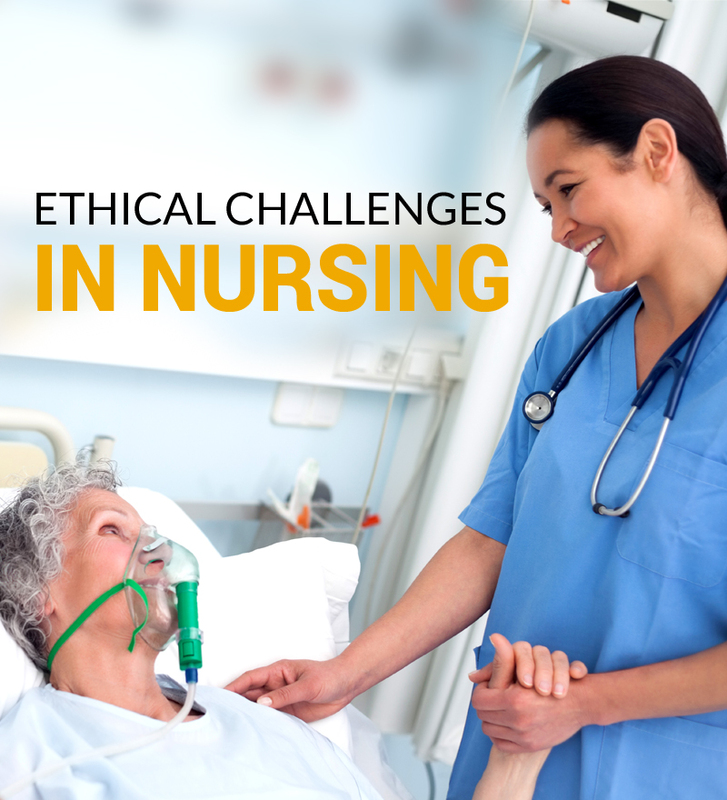 Nurses will explore how the concept of critical care developed. Role of a critical care nurse in a critical care environment. Nursing standards and current trends in critical care. In this module, professional nurses will learn how to care for patients suffering from cardiovascular disorders in a critical care environment. They will gain knowledge of the electrical conduction of the heart to differentiate between normal and abnormal cardiac rhythms and also learn therapeutic management. In this part of the module, emphasize will be on exposure to common neurological diagnostic procedures such as lumbar puncture. Additionally, they will be learning clinical management of neurological disorders like Coma, Parkinson’s disease, Traumatic Brain injury, Hypertension, Stroke and more. Cardiac Care learners will learn best practices for caring critically ill patients suffering from cardiovascular ailments. An overview of lung structure and its functions, surgical interventions, etc. An introduction to various therapies including chest physiotherapy, ventilator therapy. How to deal with immune system disorders, septic shocks, burns etc. An exposure to laboratory learning wherein emphasize will be on various nursing interventions. Clinical & Critical Care nurses can work in variety of setting including Intensive Care Units, Emergency rooms, Cardiac Care Units to ensure continuous and optimal care for critically ill patients.